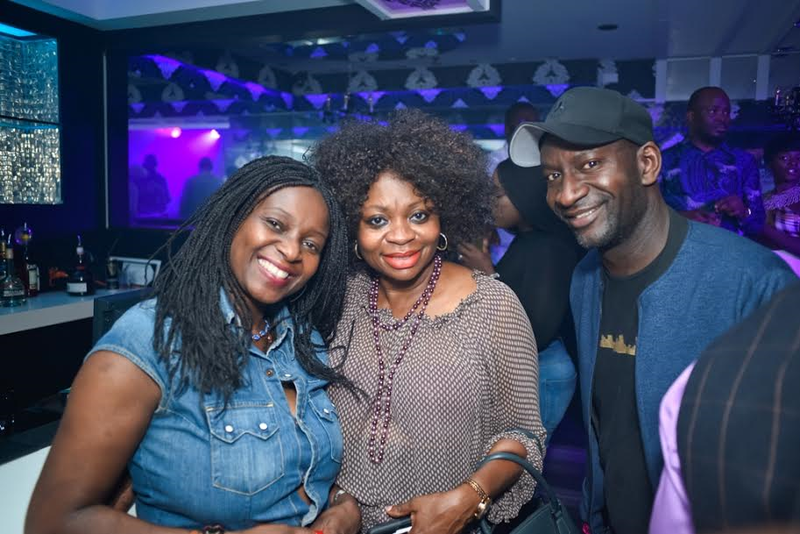 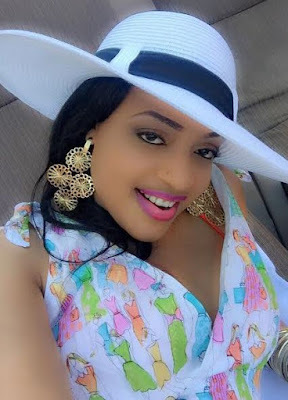 Remember Tina Amuziam, Nollywood veteran actress of Glamour Girls' fame who acted alongside Zack Orji and Eucharia Anunobi in the popular blockbuster? 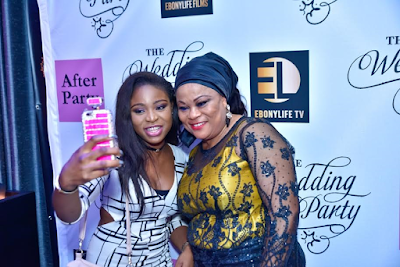 Well, her daughter, Angel Ufuoma is poised to step into her shoes. 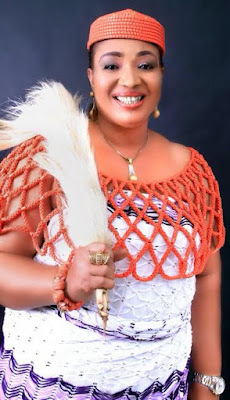 Tina has been appointed Special Adviser to the Delta State Government in the last two dispensation and now is a director at Delta State Tourism and she still finds time to act once in a while. 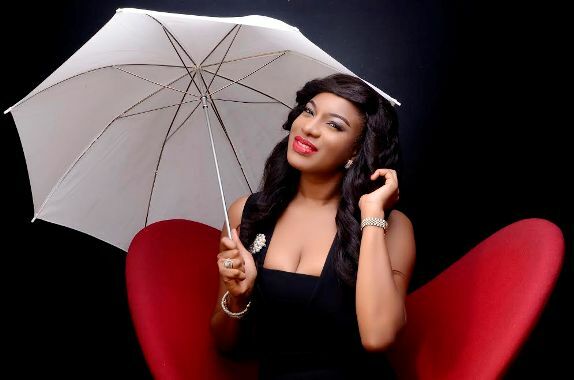 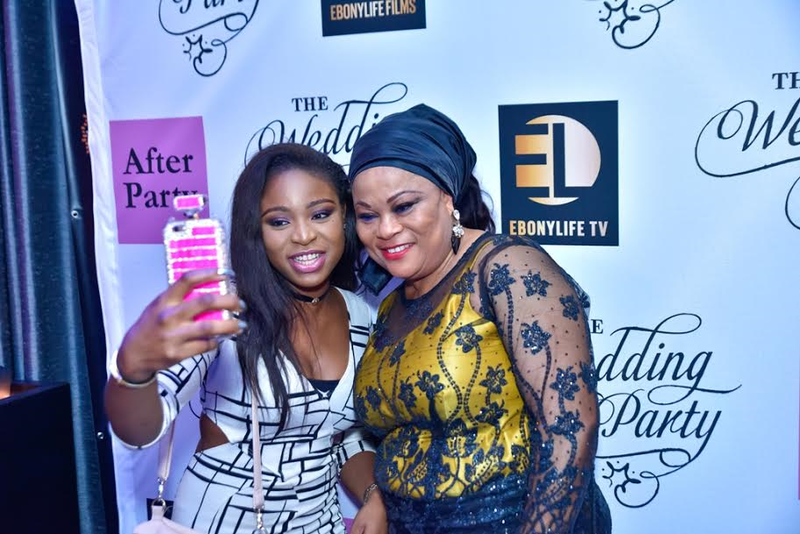 Enter Angel Ufuoma her daughter who is a lawyer and who is already stepping into her shoes. 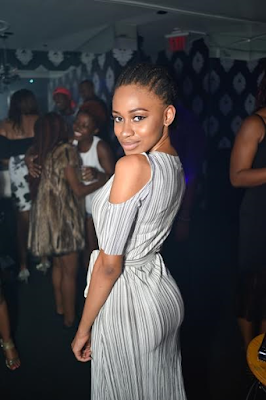 After taking acting trainings in the US she, is currently working for Blaze Channel USA, an entertainment company in based in New York and is now a sought after actress in Nollywood. 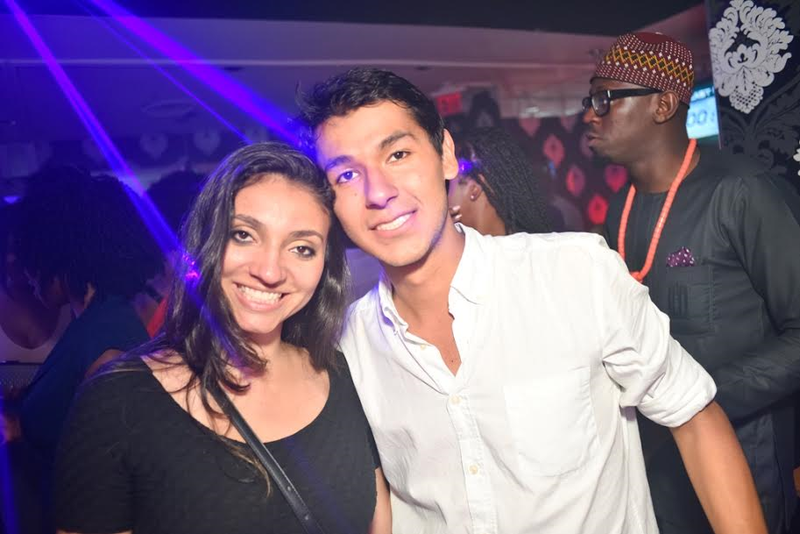 That is not all. 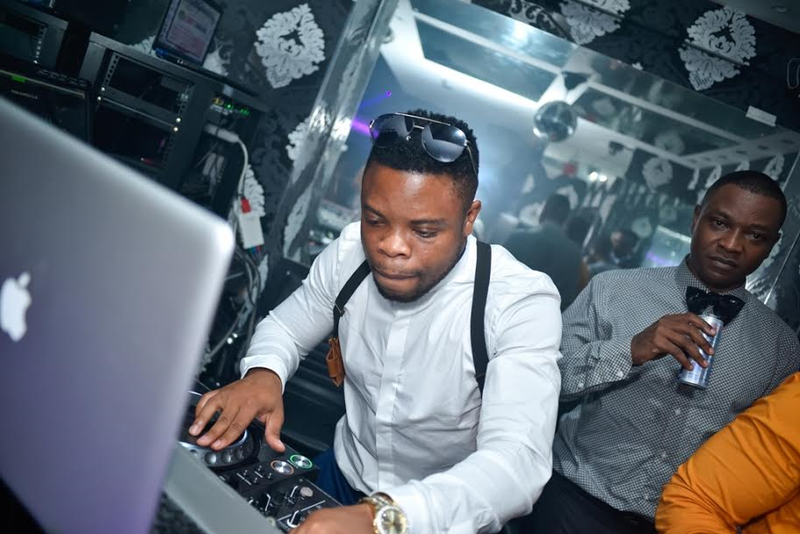 Young and ambitious Angel owns a show 'Live in Lagos' on Blaze Channel USA and co-produced the hit movie 'SUPERSTAR' last year which starred music sensation Tekno, Ay, Iyanya, Ushbebe, Pencil, Funnybone, Toyin Aihmakhu, Bryan Okwara, herself and a host of other stars. 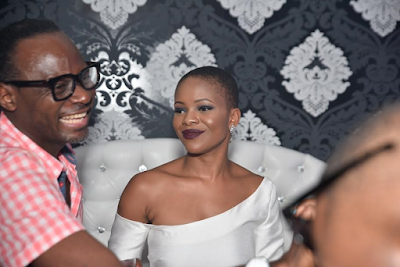 After co-hosting the Beatz Awards with ace comedian, Gordons recently, restless Angel is seeking new frontiers to conquer as she is currently producing a TV drama series which she held an audition for recently. 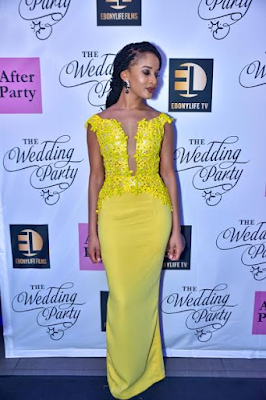 We wish her all the best in her career. 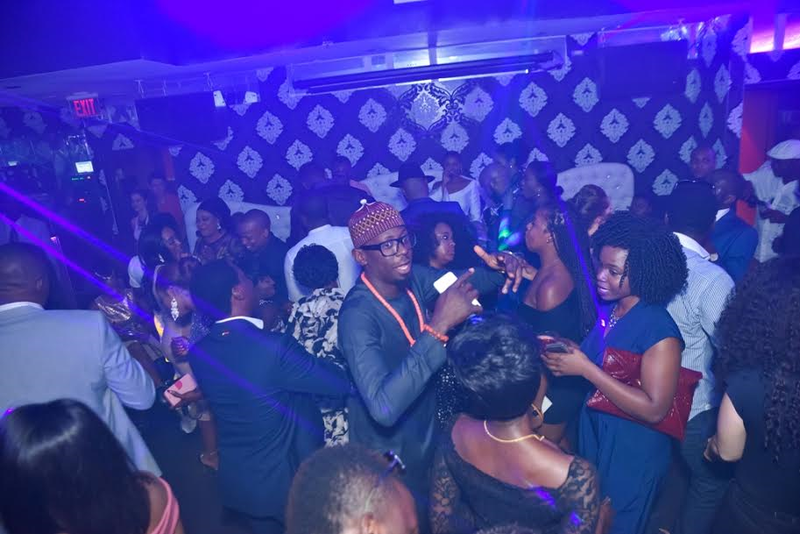 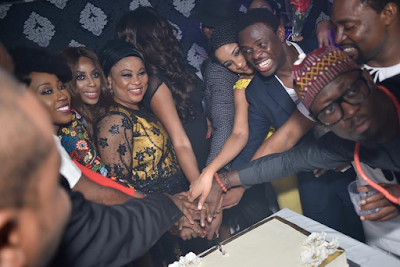 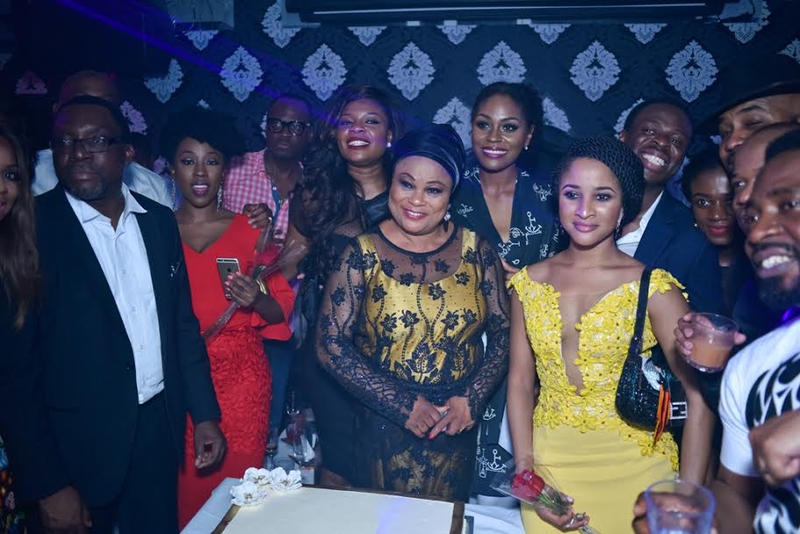 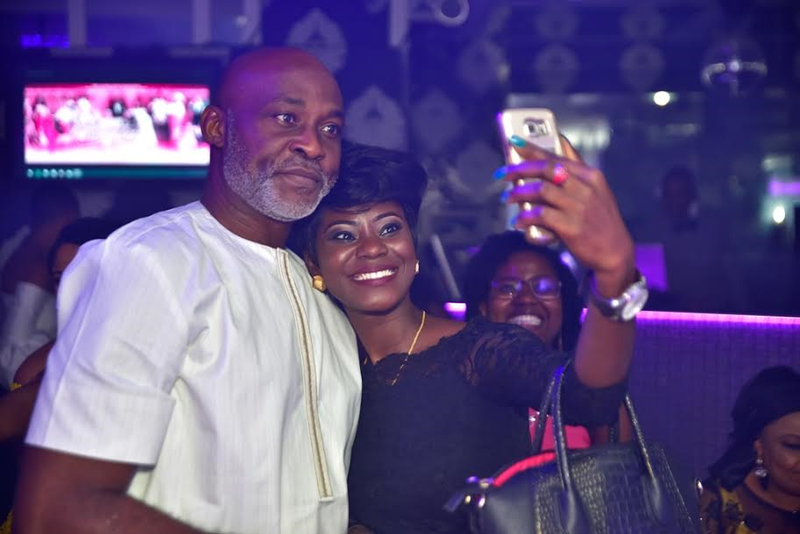 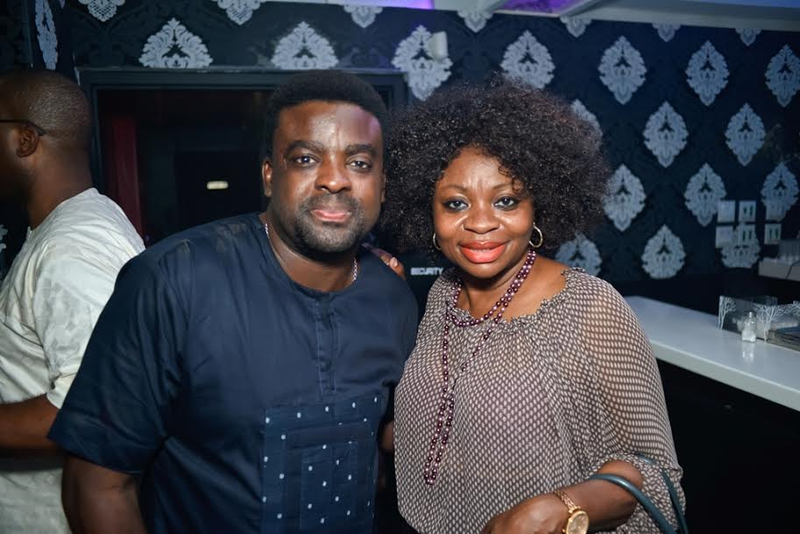 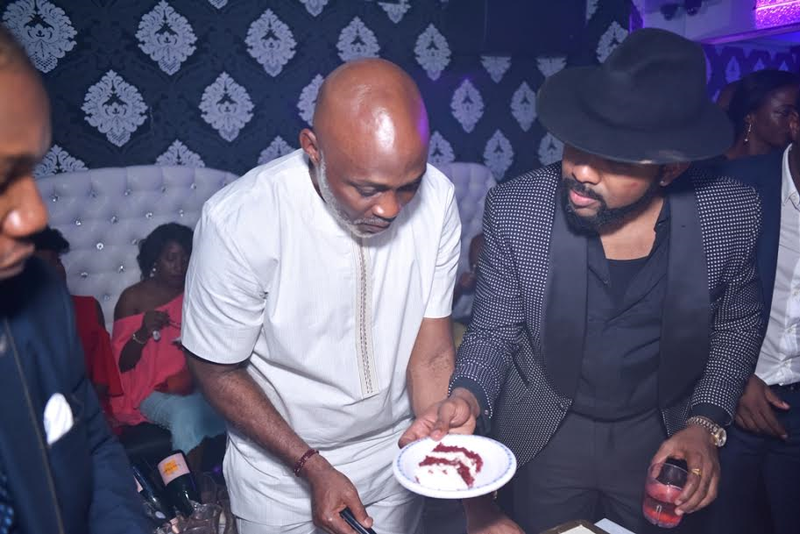 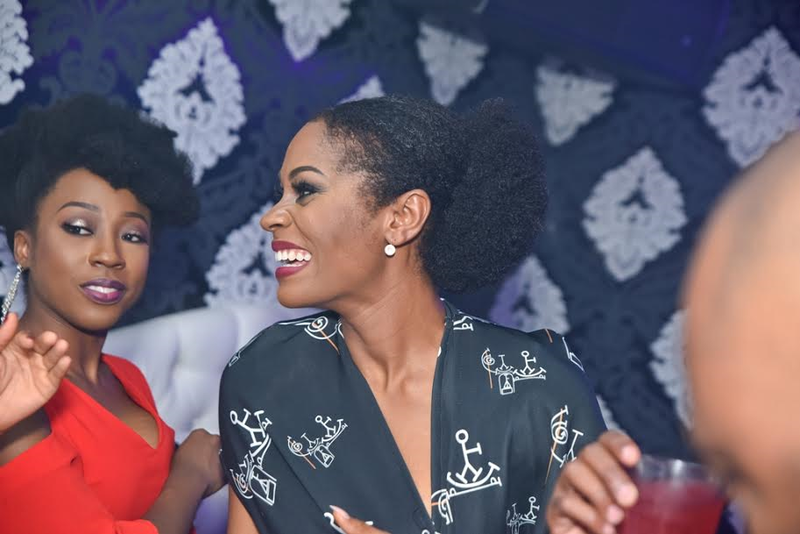 You have seen the red carpet photos, now look at these exclusive behind-the-scenes images of VVIP guests minutes before the film premiered and at the star-studded after-party at The Posh Supper Club. 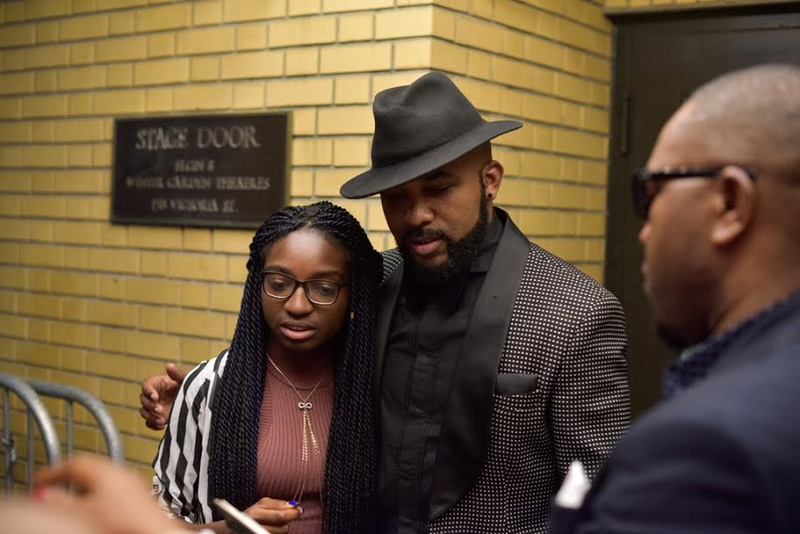 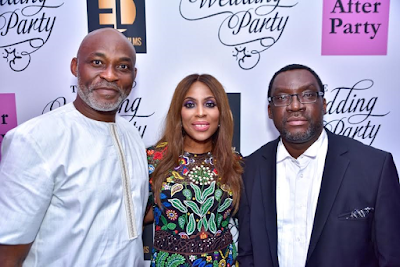 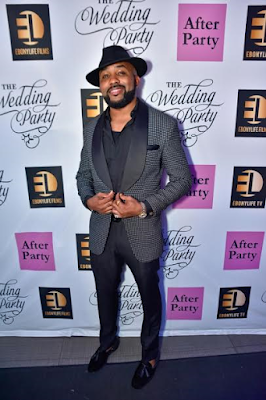 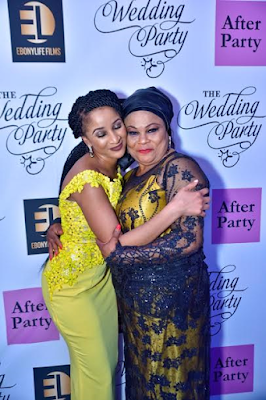 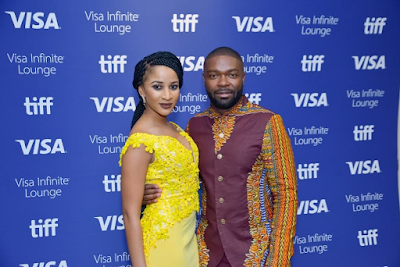 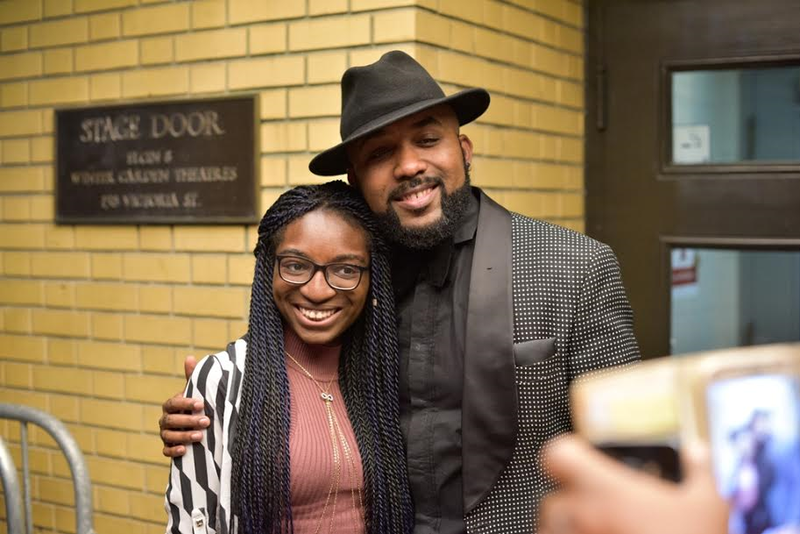 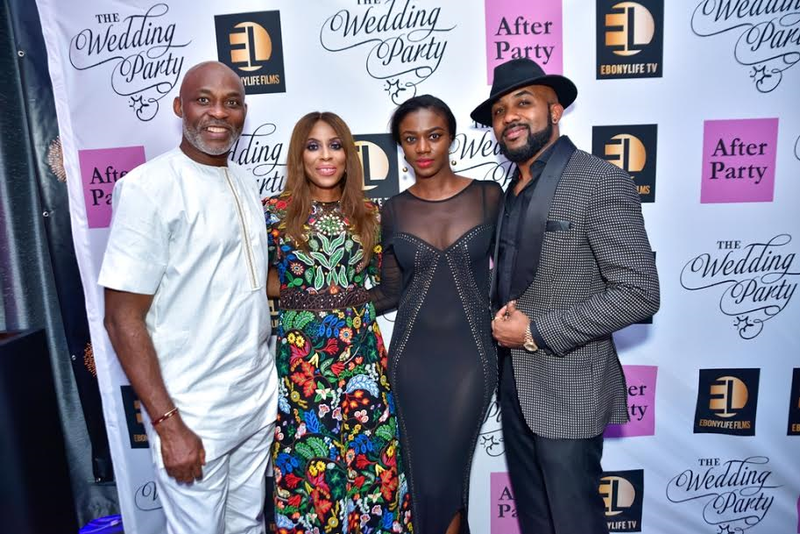 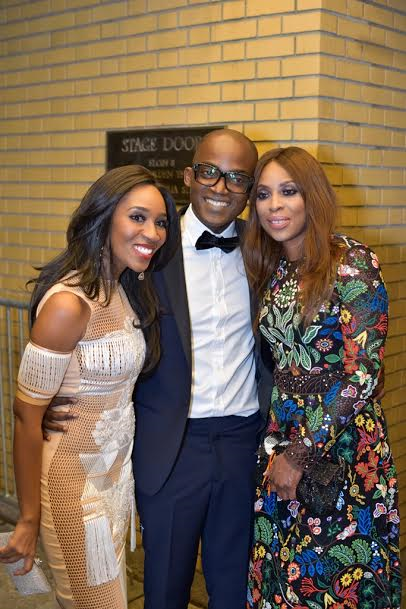 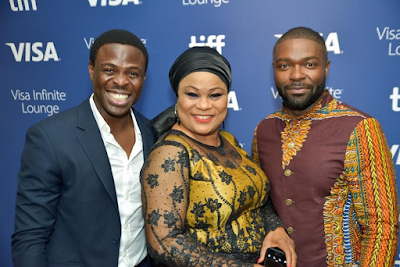 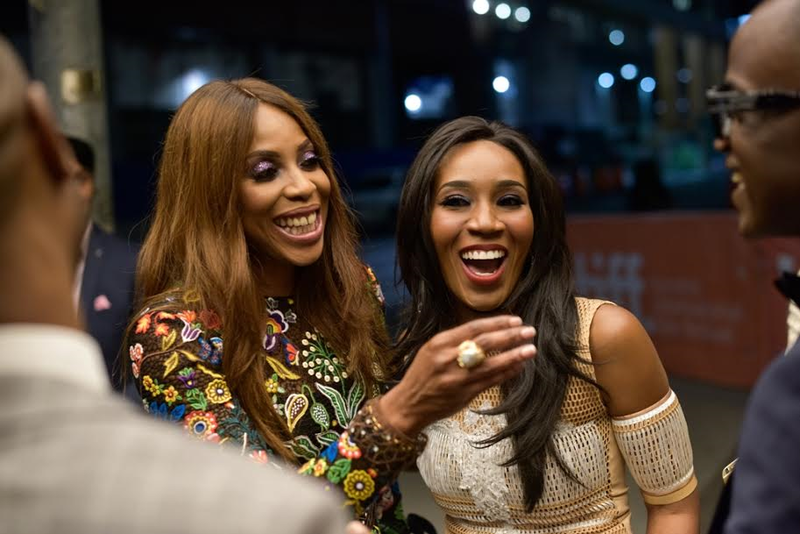 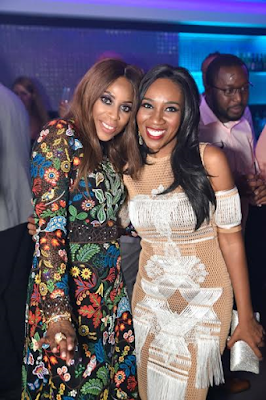 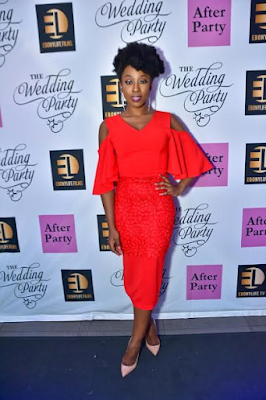 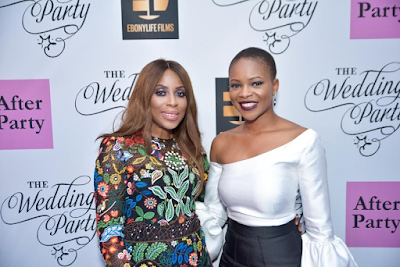 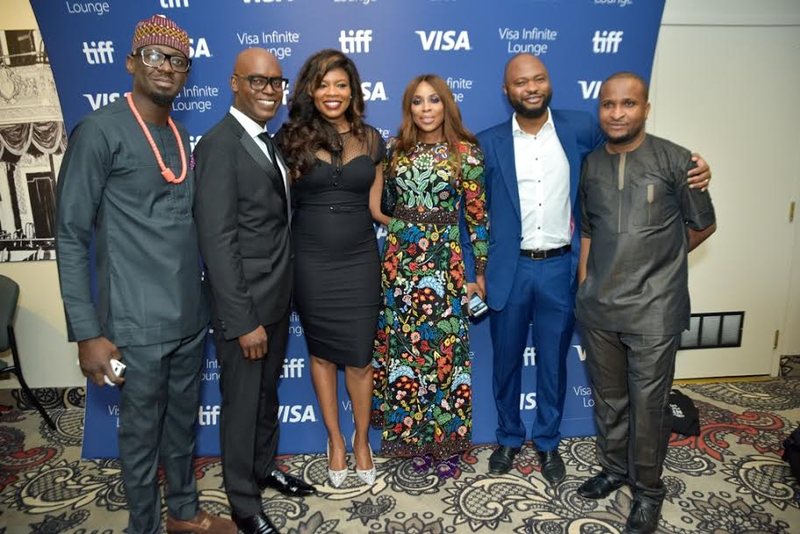 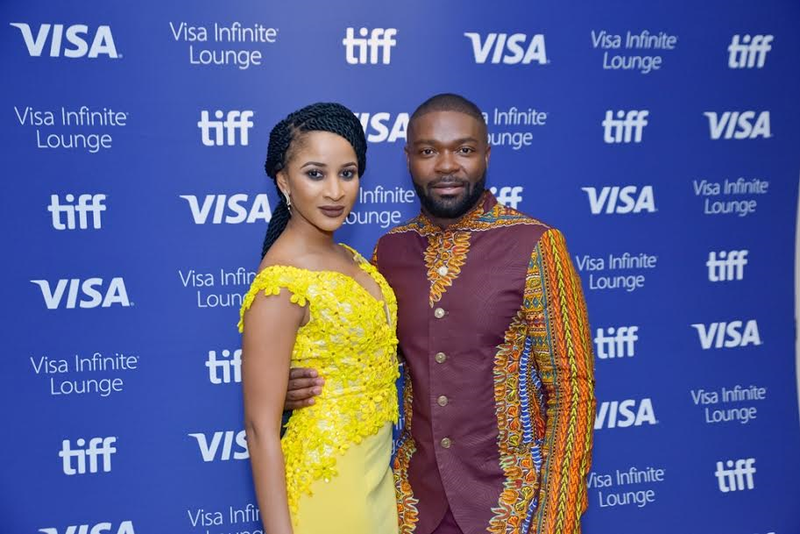 The Elfike Film Collective’s ‘The Wedding Party’ opened the Spotlight City to City programme at the Toronto International Film Festival with a star-studded, sold out premiere that brought Africa’s best known names including Richard Mofe-Damijo, Sola Sobowale, Alibaba, Iretiola Doyle, Banky W, and Adesua Etomi. 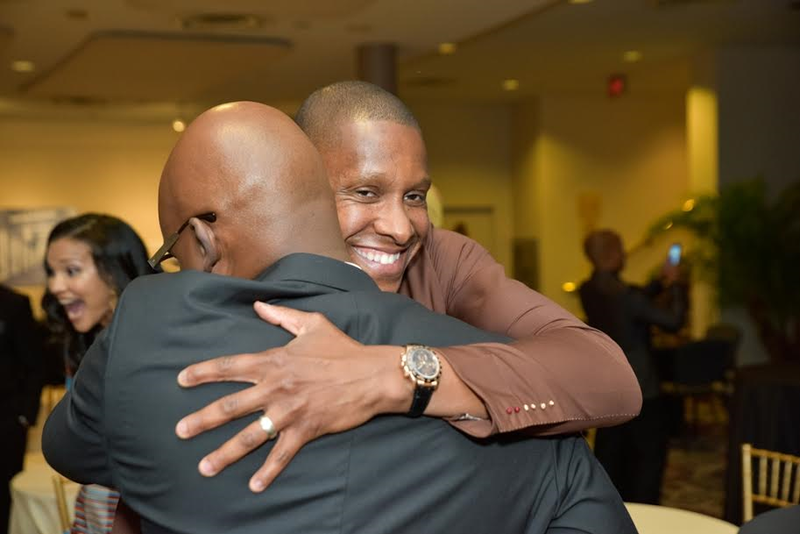 Other special guests included Selma’s David Oyeowo and Toronto Raptors President, Masai Urjiri. 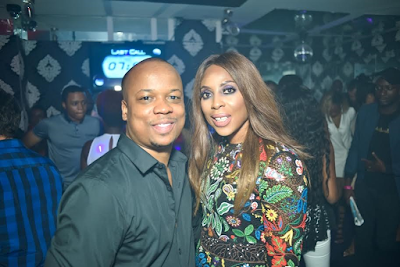 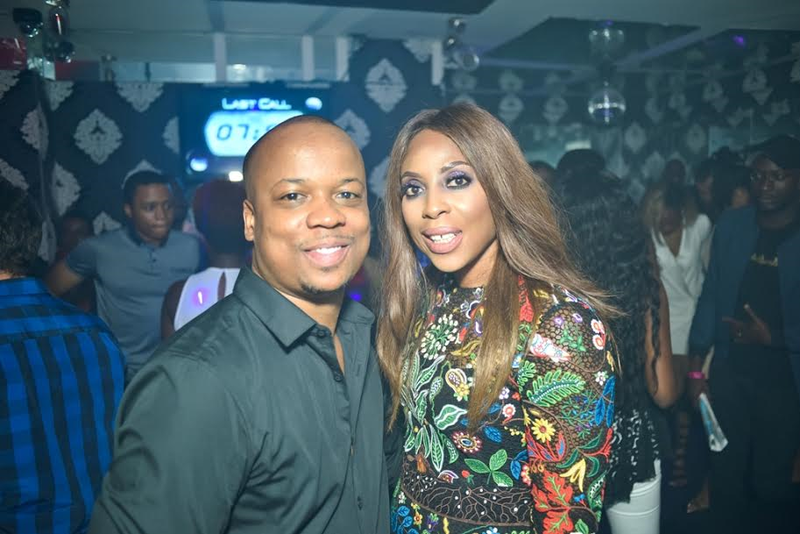 “The popularity of Nigerian film has been on a steady incline over the last few years,” comments Executive Producer, Mo Abudu. “More and more global audiences are recognizing the quality of film that comes from the third largest film industry in the world. 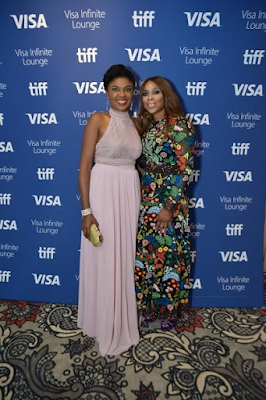 It was a true honour to have Nigerian film spotlighted in the festival programme and I am truly thrilled to hear such positive feedback from the TIFF global audience.” And positive feedback from the TIFF global audience it was. 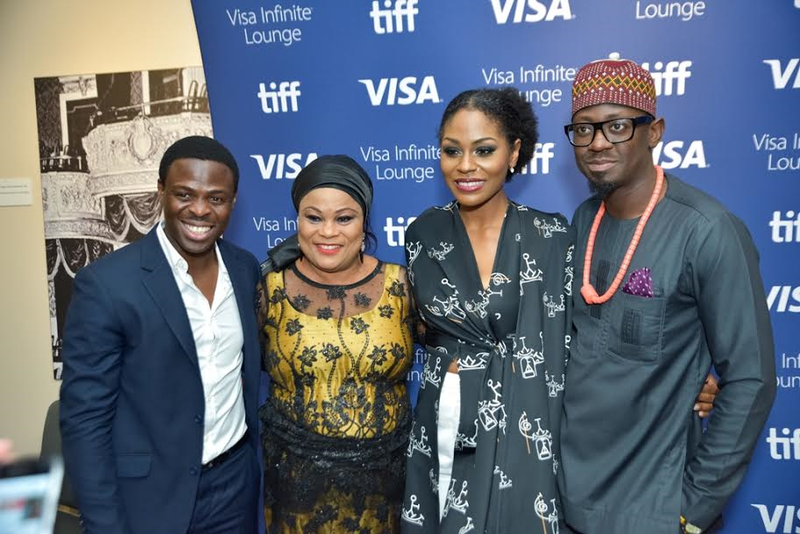 The over 1400 guests of the premiere laughed, sang and applauded the film during its air. 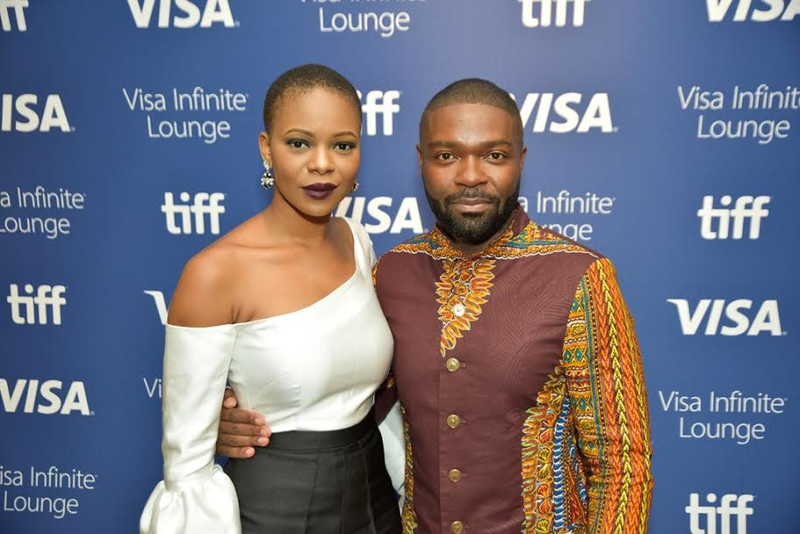 Cast members were greeted with thunderous applause during the credits. 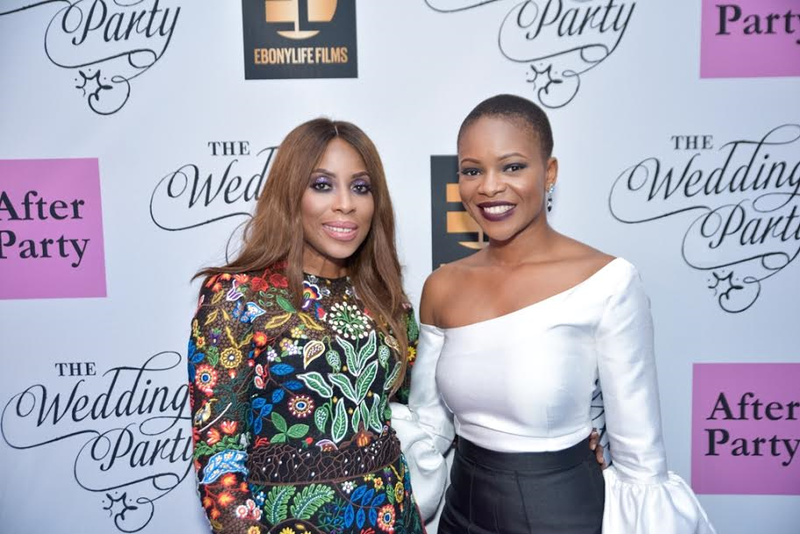 Written by playwright Tosin Otudeko and Kemi Adetiba, ‘The Wedding Party’ is an Elfike Film Collective production – a first of its kind initiative designed to raise the bar in African storytelling through unrivalled technical achievement in filmmaking and creative media arts. 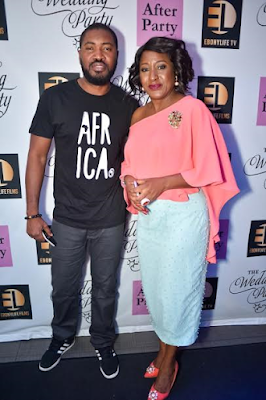 Elfike Film Collective is a collaboration of Africa’s leading powerhouses - EbonyLife Films, FilmOne Distribution, Inkblot Productions and Koga Studios. 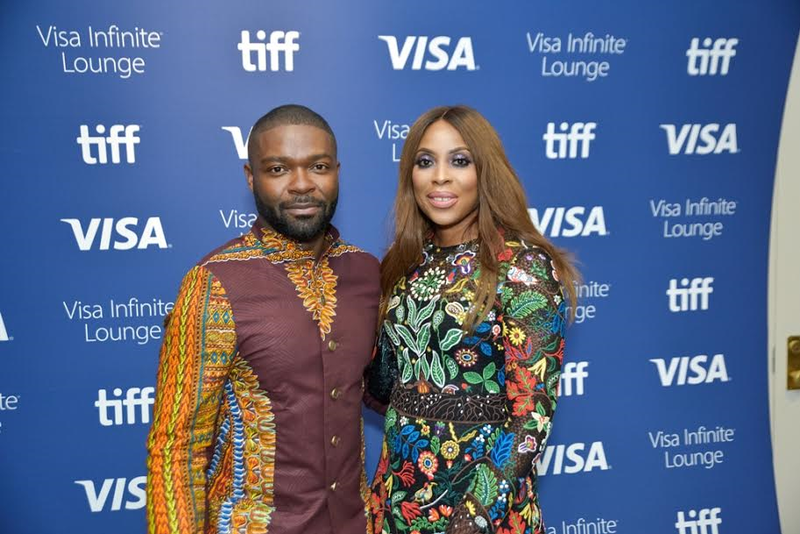 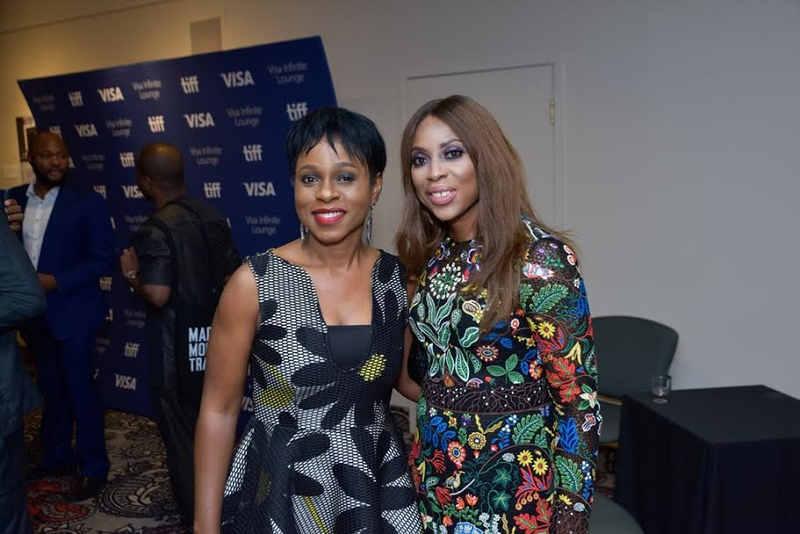 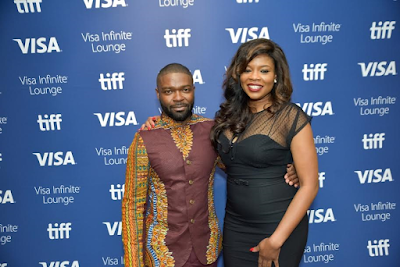 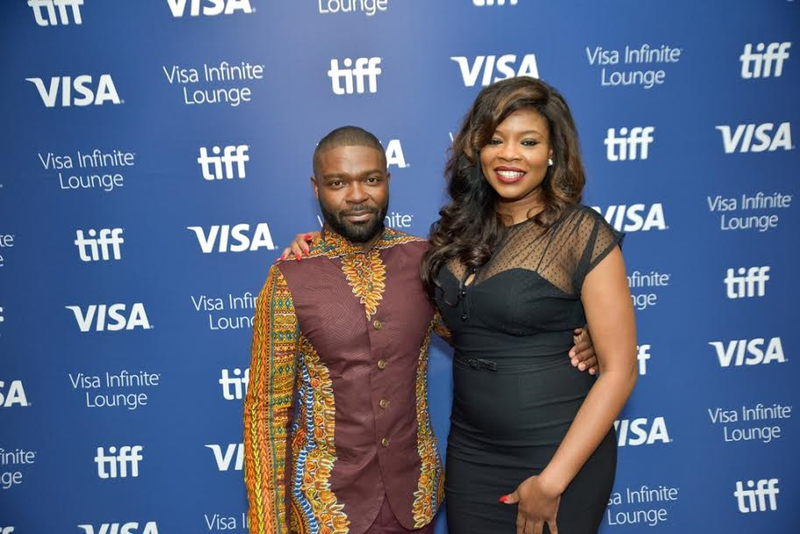 It is the first time industry giants will partner on a film project and with TIFF’s recognition is proving that Collectives can grow and prosper the continent’s film community. ‘‘The Wedding Party’ will continue to screen at the 41st Toronto International Film Festival on Friday, September 9 at 6:30 p.m. and Sunday, September 18 at 9:45 a.m. The movie will subsequently get its World Nigerian premiere in Lagos at The Landmark Centre, Lekki, Lagos, on the 20th of November, 2016. 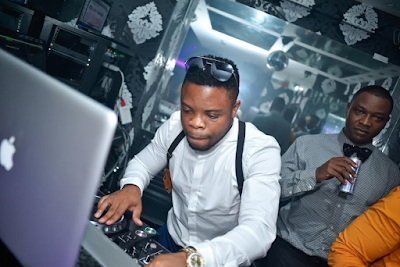 Fast rising singer Adesuyi Adeniyi also known as Adeboi born January 14th, hails from Ondo State, shot the video of his newly release single titled “Ontop Wetin” in Lagos, Nigeria… Directed by Specimen House. 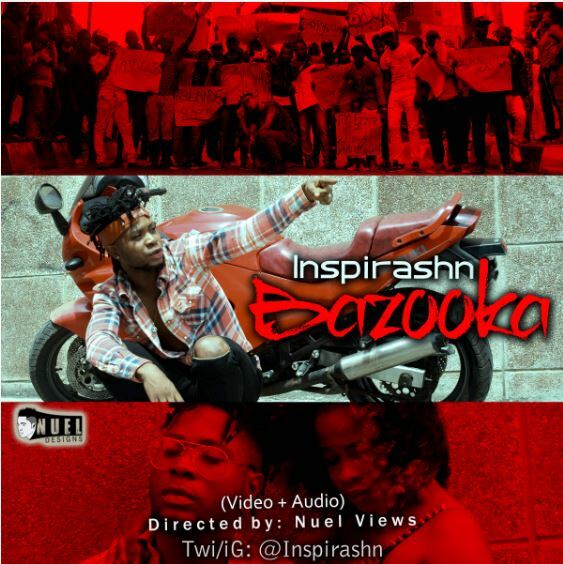 Inspirashn a.k.a (Grandpa Awon Girls) up here again with a nice video and amazing tune *Bazooka* , for wonderful music listeners. 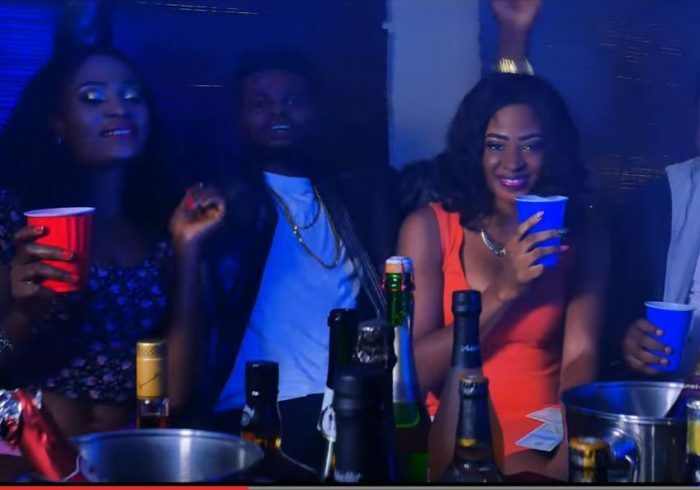 The video was directed by a fast rising creative director *Nuel Views* & the Audio by Lathamix. 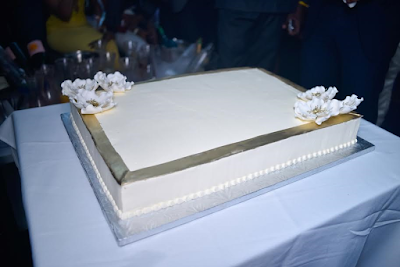 Catch this up for good view of yours. Enjoy!! 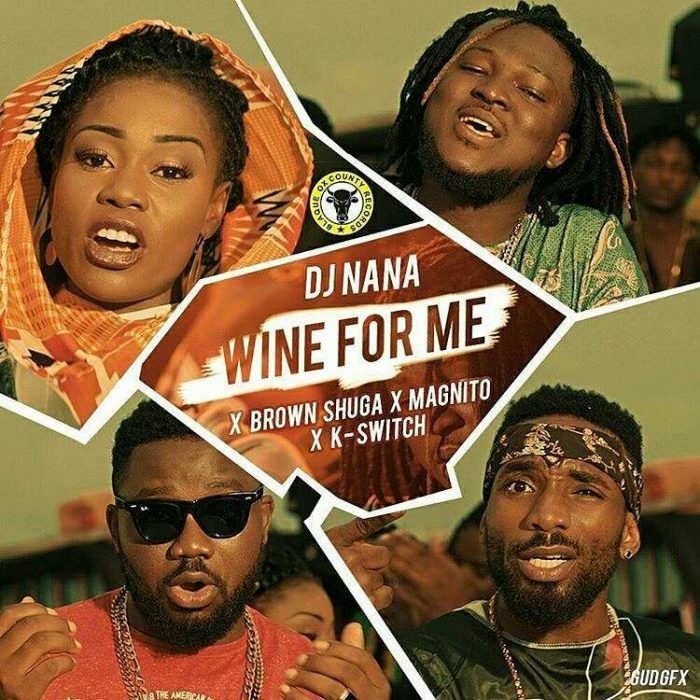 DJ Nana collaborates with Industry heavyweights, KaySwitch, Magnito and fast rising star Brown Shuga in her second official single titled “Wine for Me“. 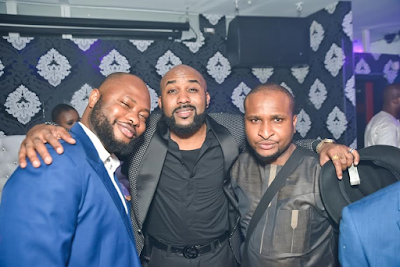 The song was produced by one of Nigeria ‘s best producers Wizzypro, while the video was directed by Adamsgud. 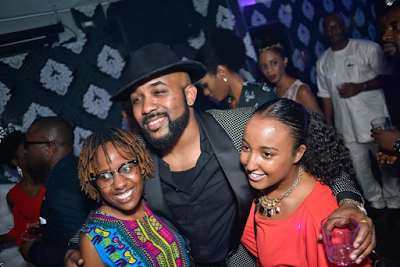 The song is a pure dancehall tune that would certainly rock major dance floors around the globe.